This summer, Less Annoying CRM welcomed three new CRM Coaching Interns and one Developer Intern! The CRM Coach Interns train as Coaches and offer customer support, while also juggling special projects in coding and marketing. If you email LACRM, there's a good chance you'll talk to one of our new interns! Our Developer Intern works directly with the CRM software and has already made improvements that you interact with every day! Tilak is planning on finishing his degree in Math and heading to grad school to pick up a Master in Data Analytics. 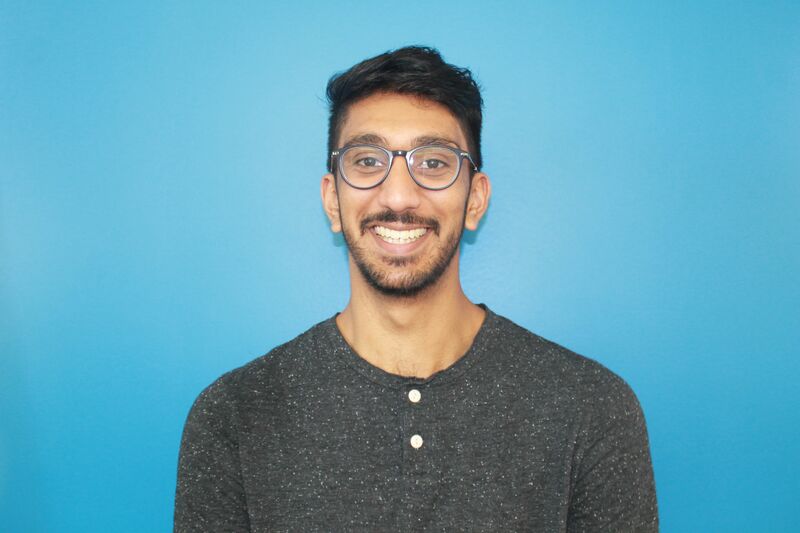 Originally from Des Plaines, a small town outside Chicago, Tilak enjoys exercising, playing Smash Bros/various board games with friends, watching movies, and as of a month ago, reading! His favorite part about LACRM is the work environment. It's super relaxed and casual and everyone is super fun. Where else can you have board games scheduled into your work day?! Krystin graduated from Lindenwood University with a degree in Education a few years ago. Originally from Freeburg, Illinois, Krystin loves playing volleyball, cuddling with her Goldendoodle, Finn, and cooking! She came to LACRM because she wanted to learn something different that she had never learned before. Her favorite thing about LACRM is getting to work with smart, fun people. The office culture is exceptional and everyone is always ready to help! Jess is working on her Masters in Social Work at Washington University. 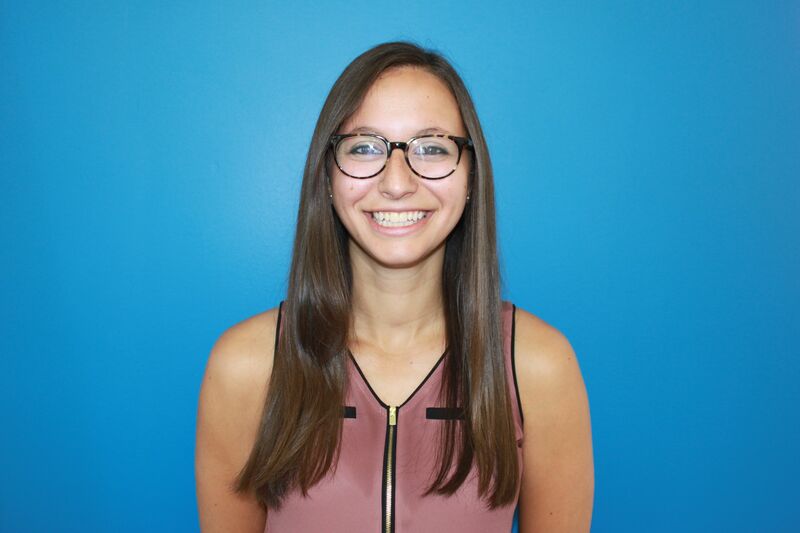 Originally from Pittsburgh, she enjoys yoga, hiking, and reading! Her favorite thing about LACRM are her coworkers! They are all super nice, smart, and fun! She is excited to start giving demos to our users! Jess is also working on an extra project where she is helping a nonprofit tech start up develop integrations between various homeless service databases. 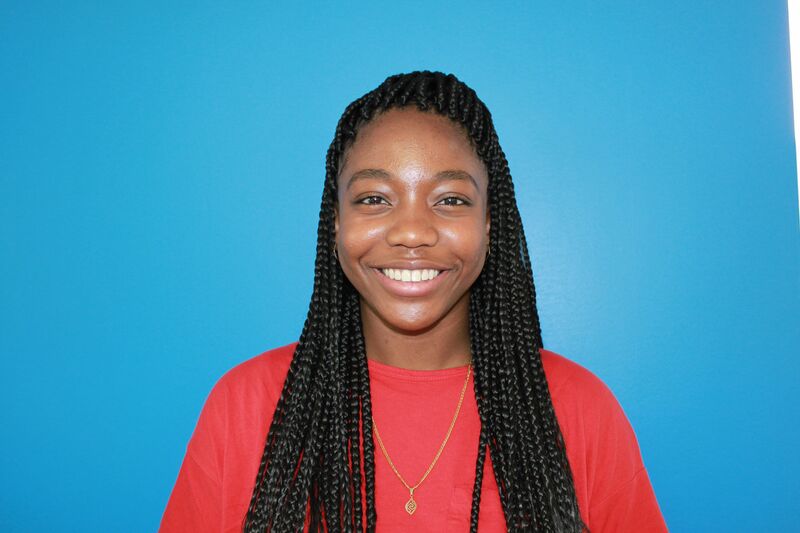 Ifeoma is our Developer Intern! Ifeoma is an upcoming senior at Washington University majoring in Computer Science. Originally from Lancaster, California, she enjoys playing volleyball, reading and terrible playing the guitar! 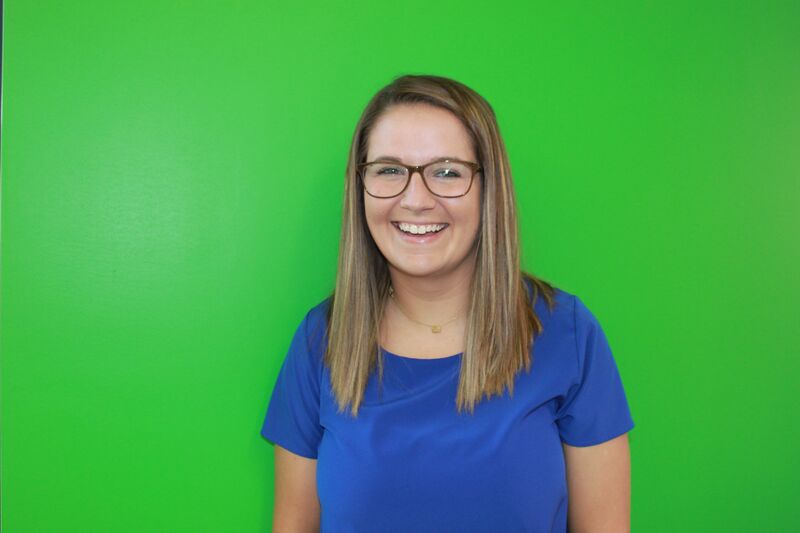 As a Development Intern, she is looking forward to seeing her work on the website! She is also excited to learn more about what she can do with code and how powerful it is! Her favorite thing about LACRM so far, is definitely the people and the environment!